It goes without saying that loans play an instrumental role in catalyzing the growth and development of businesses. Finance is a must-have to fund various day-to-day dealings of the firm, which facilitate the undisrupted flow of business operations. Besides, capital availed from banks and other financial institutions are also often used to fund start-up ventures and for growth of expansion activities. Applying for a business loan should be a well-informed decision, wherein the interest rate is ideally the prime consideration. Inflation rate- it is the rate at which the value of currency decreases. This implies that the general price level of goods and services increases while the purchasing power reduces. The fall in purchasing power, in turn, leads to a significant rise in the interest rate of business loans. Thus, it is important to borrow a loan keeping in mind the current economic conditions. Monetary policy: this involves management of the supply of money to ensure price stability. In order to maintain liquidity, the Reserve Bank of India (RBI) relies on this policy. If the policy is relaxed to increase liquidity in the market, there will be a fall in the business loan interest rate. On the other hand, in case the RBI adopts a strict monetary policy, the interest rate takes a hike. Demand and supply factor: the interest rate is also affected by the demand and supply of loans. Higher the demand of finance from businesses, higher will be the interest rate levied by the financiers, and vice versa. However, it is interesting to note that a higher supply of credit leads to a lower interest rate on business loan. Thus, it is a good idea to conduct extensive research and borrow a loan when either there is a low demand for loans in the market, or the supply of loans is high. Types of loans: you can choose from two types of loans- secured and unsecured. Secured like secured business loan to be kept against the loan, while unsecured loans do not require any collateral. However, the rate of interest on unsecured loans is higher than that on secured loans as the former option involves a risk of default. A high interest rate is levied by lenders to offset the risk of non-payment. Credit score: this plays a major role in determining the eligibility of a borrower. It is usually recommended that the credit score of the applicant should be above 700 to get the best deal. Type of business: there are several businesses that are considered to be riskier than others. If you are planning to embark on such a business, be prepared to bear a higher interest rate on your loan. 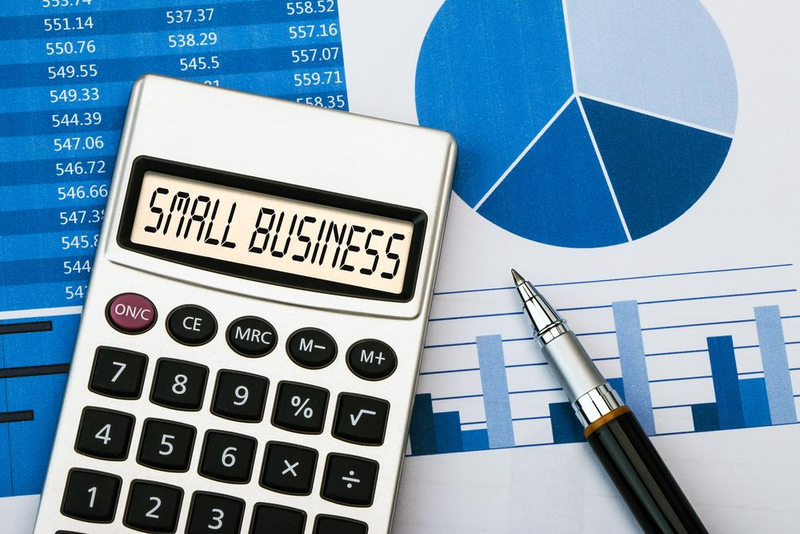 Business plan: if you have applied for a loan for a new business, you will also be required to provide a detailed business plan to the lender and information about how you will be using the loan money. Make sure the plan is detailed and comprehensive without any errors, otherwise the bank might charge higher business loan rates.